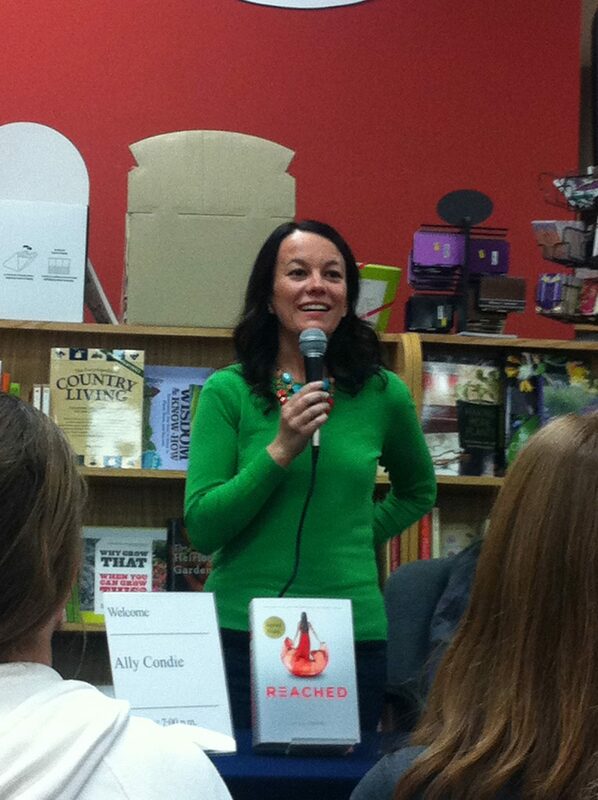 REACHED by ALLY CONDIE Giveaway! 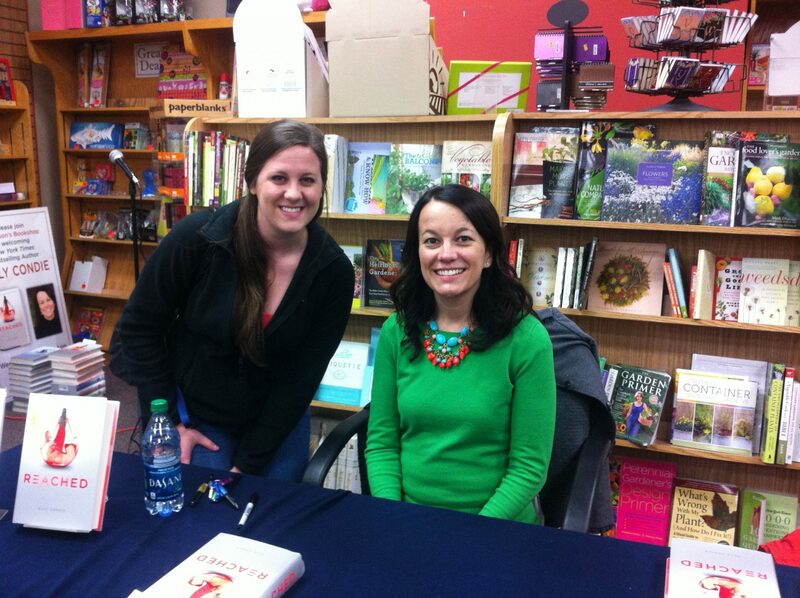 Crossed (Matched #2) – Ally Condie The One With All the Author Signings: Claudia Gray, Robin LaFevers, Sarah Dessen May Author Signings Recap & Giveaway! Awesome! I am envious of you getting to go this event! I couldn’t go so I ordered my signed copy it should be arriving soon! I’m glad you liked it! 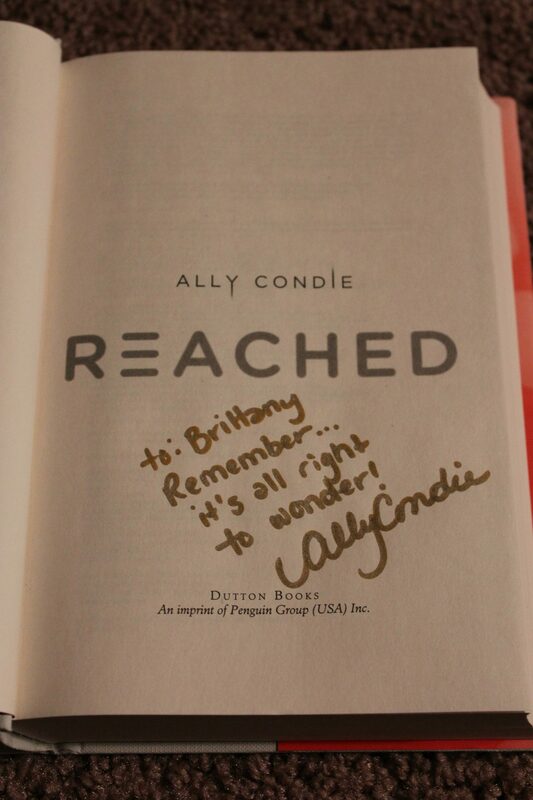 I just finished Reached last night and I am still thinking about what I really thought about it. I am anxious to see what you think. I’m interested too! 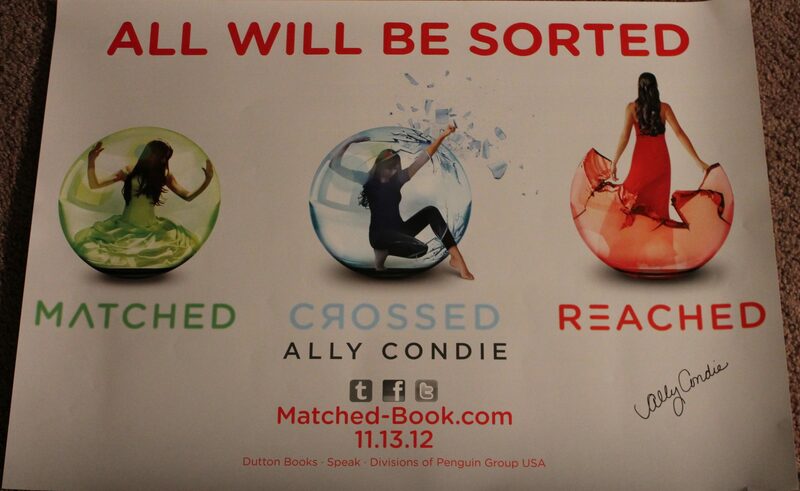 I liked Matched and was upset with Crossed so I’m curious to see how Reached goes, especially with three narrators. I think that’ll be my next read. Sounds like a really awesome event! I need to read these books, I’ve heard so much good buzz around them. Great recap! I couldn’t get out of work that night, but I had totally planned on dragging my husband back up to Anderson’s for this event! 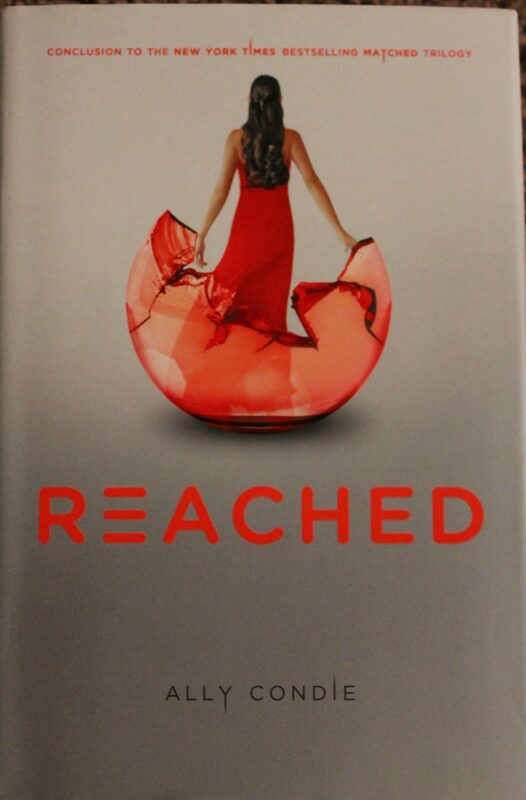 I just finished Reached this week, though, and LOVED it! It really gets into the science-y aspect of the story, which I’m not much of a science person so that was hard for me. But I enjoyed how every question I had about the series was answered. Stick with it!